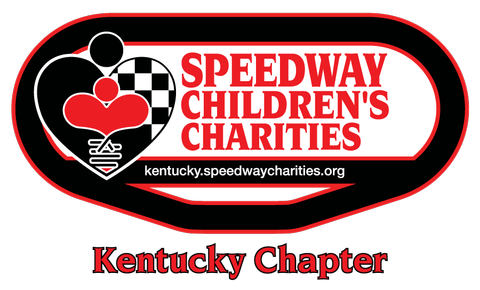 Operating as a 501(c)(3) non-profit organization, the Kentucky Chapter of Speedway Children's Charities (SCC) is dedicated to helping children improve their quality of life. Through our various events and activities, the chapter strives to raise critical funds and provide grants to non-profit children's organizations in the local area. The chapter has partnered with Feed the Children and the Council for State Government to distribute over 685,000 pounds of food and supplies to almost 17,000 families in need. Over the past five years, the chapter has raised and awarded almost $400,000 in grant funding to nearly 50 organizations serving children in need in Kentucky, Southwest Ohio and Southeast Indiana. 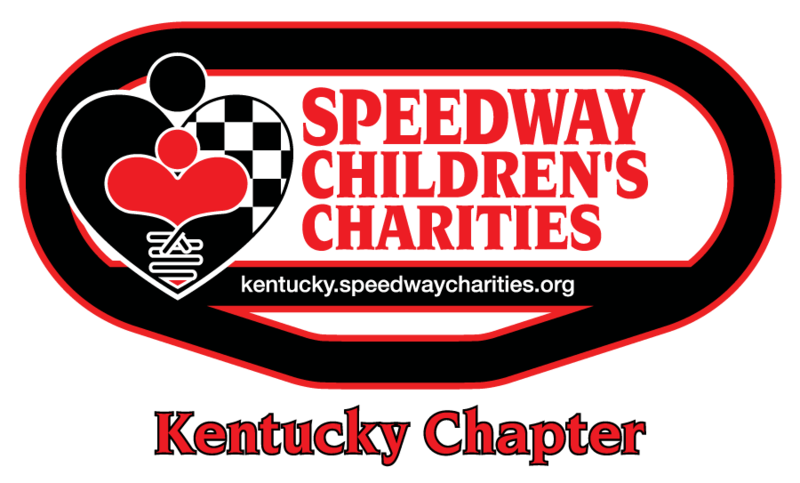 Since its inception in 2011, the Kentucky Chapter of SCC and Kentucky Speedway have distributed more than $725,000 in funding and assistance in its service area. Kentucky Speedway will also host Drive the Track on Saturday, April 13 and Saturday, November 2. Go to the Ticket Window in the Administrative Building on these days, make a donation of at least $40 to SCC and drive your vehicle around the track for three laps! Get an even closer look at Kentucky Speedway by scheduling a weekday Track Tour. Throughout the year, $2 of every tour fee benefits SCC Kentucky and its fundraising efforts. 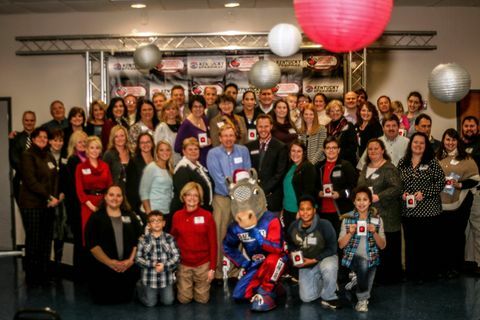 Visit https://www.kentuckyspeedway.com/fans/track-tours/ for more details. Please visit our SCC Chapter website or social media links provided below to learn more about our entire 2019 fundraising schedule, how you or your non-profit can volunteer, where you can make a personal donation and how your organization can apply for a grant.